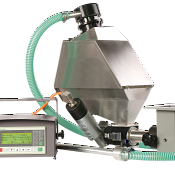 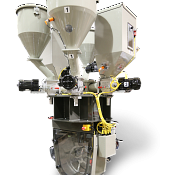 Sterling offers a wide variety of blending and feeding machines for all of your plastic processing needs. 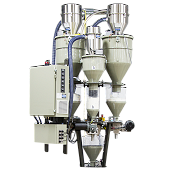 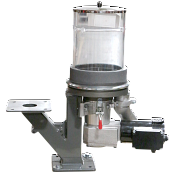 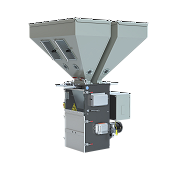 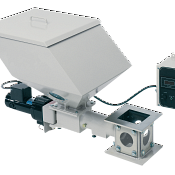 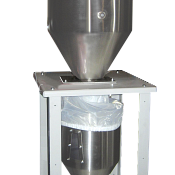 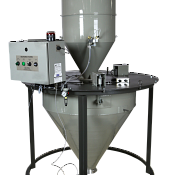 Our full-line includes: Volumetric and Gravimetric Feeders, Gravimetric Blenders, and Continuous Loss-In Weight Blenders. 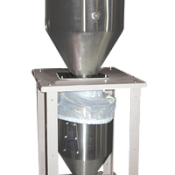 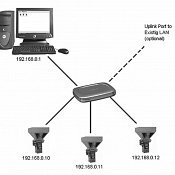 At Sterling we are happy to work with our customers to find or create the specific process that will work for your application. 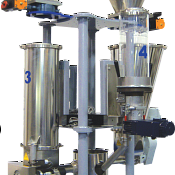 Please use the "Contact Us" button to have one of our staff members contact you regarding your upcoming project.